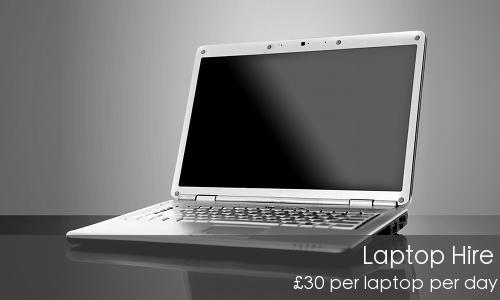 On site computer training at your office for just £370 + £30 per person for a 1 day course. With 8 people on a course, that's less than £77 per person! As a Microsoft partner, and preferred training supplier to some of the UK's top companies, you can be sure of our commitment to quality and great service. We'll never hassle you with sales calls, bombard your inbox with emails or confuse you with technical jargon - and that's a promise!  We are a UK based training provider, specialising in Microsoft Office and business skills training for business clients. If you're looking to learn Excel or Access, improve your PowerPoint presentations, master Microsoft Project or Visio, or do more with Word or Outlook - we can show you how to be more productive and how to get better results. If you're looking to improve productivity or customer service, develop people with leadership and management skills, or improve communication in your organisation, our business skills instructors have a wealth of real world experience they can use to help you achieve your goals. 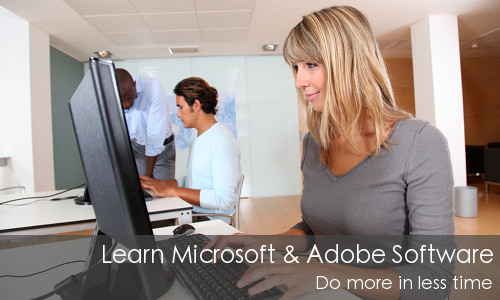 Our team includes Microsoft Certified Professionals, Adobe Certified Experts, CompTIA Certified Trainers and members of the Learning & Performance Institute. 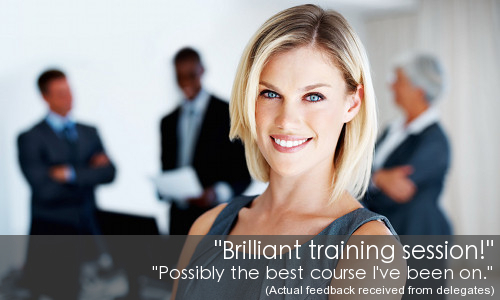 All are experts in their field with many years experience of delivering training to businesses large and small, and to delegates from new starters to chief executives. 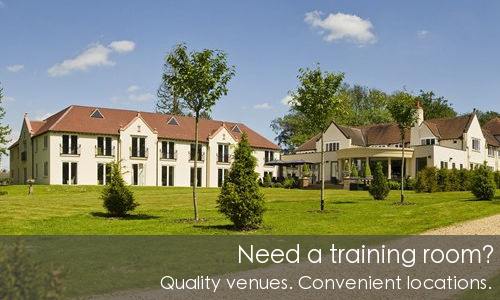 Choose from our range of standard courses, or tailor a course to your exact requirements if you prefer. Aside from classroom training, we also provide floor walking, workshops, drop in sessions, consultancy, and project support. We've got everything you need for a successful training event, and we promise never to hassle you with pushy sales people or technical jargon.